Federal prosecutors say ISIS terrorists in the Middle East tried to use eBay and PayPal to fund attacks in the United States. SAN JOSE, Calif. (KGO) -- Federal prosecutors say ISIS terrorists in the Middle East tried to use eBay and PayPal to fund attacks in the United States. Both companies are based in San Jose. eBay is among the world's largest online marketplaces where buyers and sellers of all sorts of things can connect. PayPal is a worldwide payment system supporting online payments and money transfers serving as an electronic alternative to using traditional forms of payment like checks or money orders. Recently unsealed court records reveal what federal prosecutors say was an attempt to fund terrorism here in the U.S. through money provided by ISIS operatives located in Syria and Egypt. The case is raising concerns that online commerce could be used to conceal the criminal activity of international terror organizations who also already use the internet successfully to recruit and indoctrinate supporters. The alleged plot was revealed in December of 2015, when the FBI arrested 31-year-old Mohamed Elshinawy of Edgewood, Maryland. 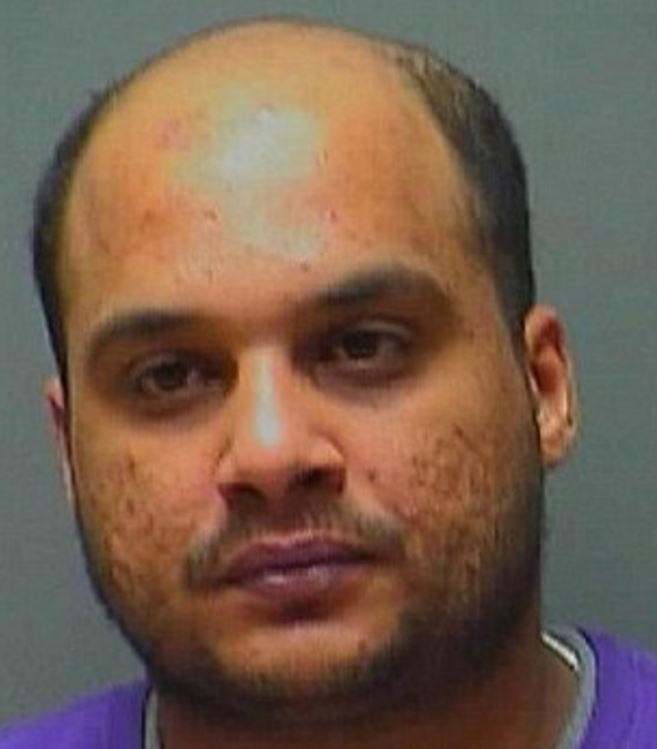 The FBI arrested 31-year-old Mohamed Elshinawy of Edgewood, Maryland in December 2015. He's charged with attempting to provide material support to a foreign terrorist organization, the Islamic State of Iraq and the Levant (ISIL), commonly referred to as ISIS. Click here to read what the U.S. Department of Justice said about Elshinawy's arrest. The FBI and federal prosecutors say Elshinawy told his brother he wanted to die as a martyr for the Islamic State. Elshinawy is also charged with making false statements and falsifying or concealing material facts. Federal investigators say he pledged his allegiance to ISIS on social media in February 2015-asking a childhood friend living in the Middle East to deliver his vow of support to the terror group. Prosecutors allege the Maryland native called himself a soldier of the state (ISIS), telling his friend his soul was with the jihadists and every time he saw the news, he smiled. Prosecutors say around that same time ISIS had conducted a series of highly publicized attacks gaining ground in Iraq and the terror organization had posted a video online showing the execution of 21 Egyptian nationals in Libya. Just a few months later, the feds say Elshinawy used a fake name and pretended to sell computer printers through eBay online. Investigators alleged it was a scheme to cover up nearly $9,000.00 in payments he got from ISIS operatives living in Syria and Egypt. They say the money he got from ISIS was supposed to help Elshinawy plan and carry out a terror attack on U.S. soil. According to allegations made in court records, Elshinawy lied when confronted by the FBI saying he was defrauding ISIS and he had used the money to buy furniture and other merchandise. Click here to read the unsealed affidavit supporting the criminal complaint, arrest and search warrants in this case. Elshinawy has pled not guilty. He could face more than 20 years in prison if convicted on all counts. A federal judge ordered he remain in custody until his trial later this year. Click here to read the recently unsealed transcript of the suspect's detention hearing. Click here for the latest stories about terror threats.